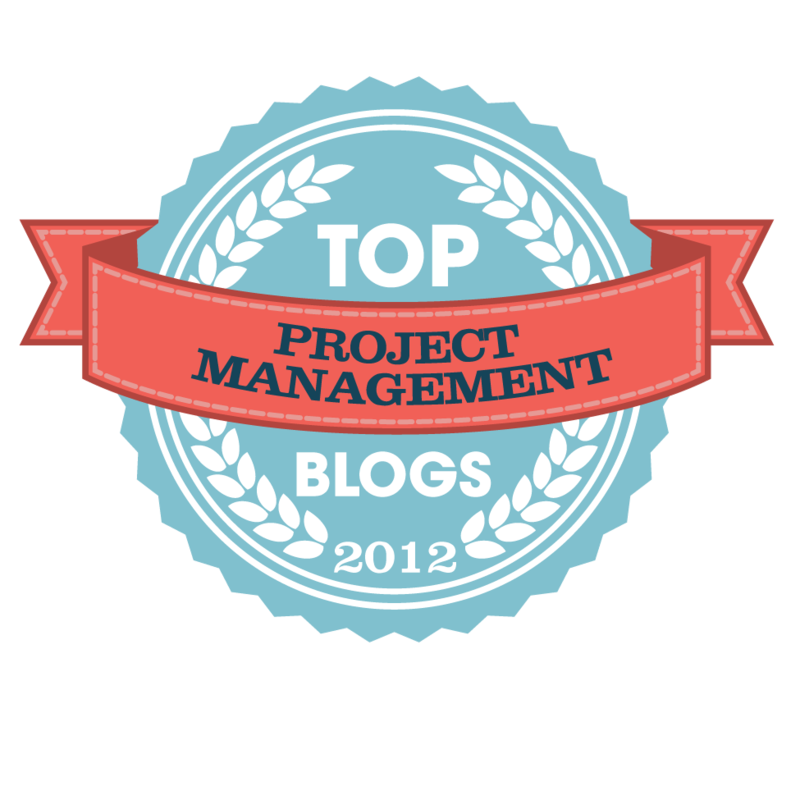 There have been several posts and discussions on LinkedIn about applying Earned Value Management to projects. This coming Thursday, I'll be talking about applying Agile software development processes to Earned Value Management project, but in order to do that we need Earned Value to be applied first. So let's look at how to install EVM on your project. The value earned in earned value management is not business value. It is the value earned by using your budget to produce the planned outcomes, on the planned time, according to the plan technical performance. That is you earn you budget. I we planned to spend $100 to produce a gadget this next Friday and we showed up this next Friday and that gadget worked then we would have earned our $100 budget. If we showed up this next Friday and our gadget and it only had 8 out of the 10 planned features then you would have earned only 80% of that budget, since thw remaining 2 features still needed to be delivered. The cost of doing the work for our gadget is not part of earned value calculation. Cost, or actual cost, is important, but measuring cost against budget generates the cost variance not the performance variance. In Earned Value Management, we don't measure progress by the passage of time or the consumption of money. We measure progress by the efficacy of our budget. If we planned to spend $1.00, did we get a $1.00 of value in return. This is measured by pre-determining what 100% done looks like on the day we planned to be done, and determining if we actually got 100% done on that day. Finally, the reason for appllying EVM is to make decisions about the future performance of the project, not just report the past. We can do this with some simple calculations. The details of how to use EVM are provided in A Gentle Introduction to Earned Value and Earning Value from Earned Value Management. So now let's look at setting up an Earned Value Management System at the highest level - the principles level. The answer usually starts in the Statement of Work or some similar document. The SOW describes in some narrative form what the project will provide in terms of capabilities, maybe some technical requirements and outcomes. The SOW is a contract document, so it comes from the customer. The provider can make comments on the SOW, but it's a customer document. 2. What is the structure of the product? This starts with the Work Breakdown Structure (WBS). The WBS is a product structure and the services that produce the products. The WBS is not an organization structure, that is the OBS. It doesn't say anything about the departments, people, or functions needed to build the product. Both a Plan and Schedule are needed. The Plan is the strategy for successfully delivering the project. This strategy is a hypothesis. The hypothesis's need tests. These tests are the assessments on the increasing maturity of the products or services produced by the project. These measures start with Measures of Effectiveness (MoE). MoE's are measures meanigful to the customer. They are measures of the capabilities of the business once the project is delivered. The Measures of Performance (MoP) are meaningful to the producers of products and services - the providers. There are usually technical measures. There are Technical Performance Measures (TPM) and Key Performance Parameters (KPP) as well. These are detailed performance attributes that must be met by the products for the project to be successful. 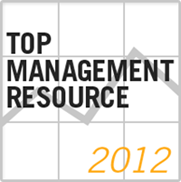 The starting point for the IMS on a formal Earned Value Management System is DI-MGMT-81861. There are three tiers of the IIMS Summary, Intermediate, and Detailed. They are in the same file and usually integrated either through indentation or vertical links. Resource loaded scehdule is the starting point. This describes the resouce classes assigned to the packages of work in the Integrated Master Schedule (IMS). The Work Packages are usually the lowest level on baseline, since the detailed tasks inside the work packages change to respond to the short needs of the project. If they are on baseline, then a Baseline Change Request (BCR) is needed to make the change. That is extra work that adds no value to the project. Labor and materials are coded in some way to indicate where they are to be charged.This can be the WBS number, but it can also be a charge number associated with the WBS or Work Package. This charge number system is usually set up in the accounting system and the Performance Measurement Baseline receives the mapping from there. Indirect costs are typically held in the accounting system and subject to the rules defined in the Disclosure Statement or the Accounting Manual. The EVMS simply receives this data. Once all the information is placed in the Performance Measurement Baseline, control of the integrity of the baseline is needed. If there are changes to the baseline, they must be for the right reasons. Being late and over budget is not a reason. 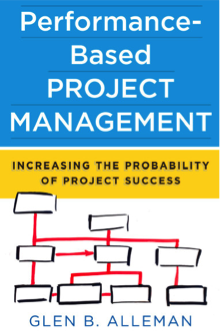 We need variances to the baseline to know how to manage the project. Without variances, we cannot get the Steering Inputs needed to take corrective actions. Variances in the project are carried throughout the life of the project. So Now We've Got an EVMS, What Do We Do? When we have our Performance Measurement Baseline (PMB), the Integrated Master Schedule (IMS) with its seqeunce of Work Packages and work activities, with resources assigned to do the work and the budget to fund that work, we can start to measure progress to plan. At periodic times - usually weekly, possibly bi-monthly, but for sure every month, we can assess the physical percent complete on the work. This means measuring tangible progress to a pre-planned set of attributes. With this measurement comes the physical percent complete. With the physical percent complete we can calculate the Earned Value. With this measure we can determine where we are along the way to complete, how much we need to improve out performance, and what corrective actions we need to take to get back on schedule, or stay on schedule.